Waltonchain hosted a Community Live AMA on their Telegram channel on August 6. This follows on their Business Issues AMA hosted earlier this month. The AMA was lead by COO Monitor Chan, VP Yang Feng, and Senior Software Architect Paul Luo. We summarize the top information provided during the AMA. If blockchain doesn’t seem “real world” enough yet, Waltonchain is a company hard at work to change that. With its Value Internet of Things (VIoT) proposition, it integrates blockchain, big data, and low-cost RFID chip technology. By attaching a tag containing electronically stored information onto an object, an RFID chip uses electromagnetic fields to identify and track the tag. We often read about how supply chain management will be transformed by blockchain. China-based Waltonchain is on a mission to put this transformation into practice. 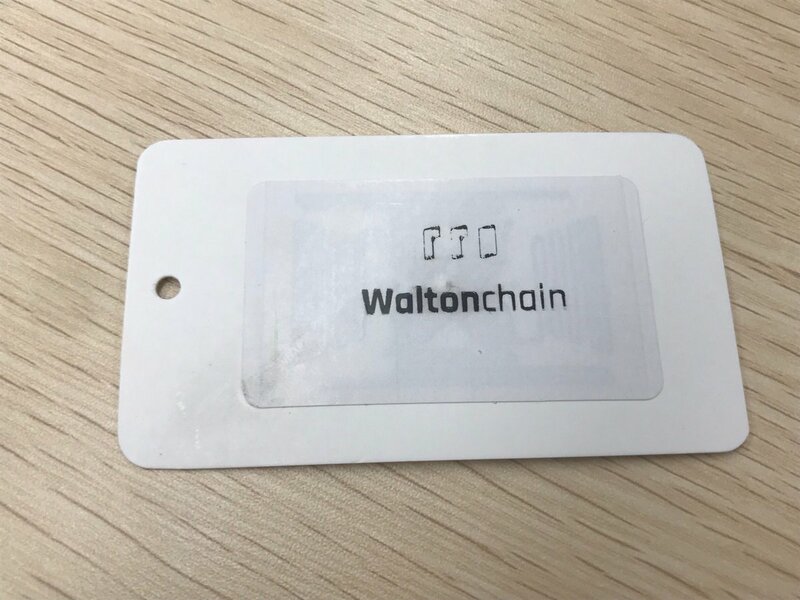 A prototype of Waltonchain’s RFID tag. Image courtesy of Waltonchain. Here we look at the highlights of the discussion offered by the executive team during the AMA in their Telegram channel. The Waltonchain team has released an expanded summary of the AMA which goes into more details on each question posed by the community. Read that here. They stated that their current focus is on the development of their child-chain application and blockchain industry standardization, which Waltonchain is committed to furthering. 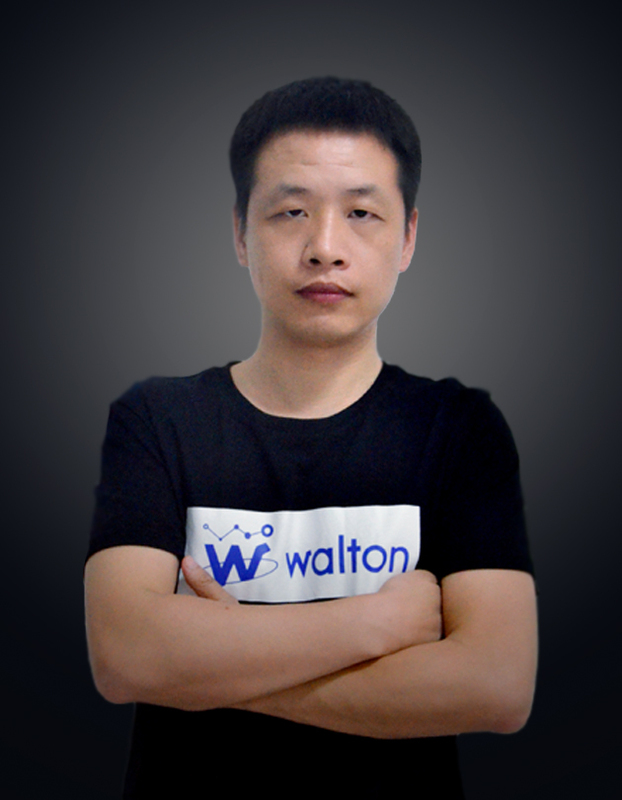 Waltonchain’s ultimate goal is to enable a world where IoT and blockchain solutions work in harmony with traditional industries to alleviate pain points and streamline the entire economic model. 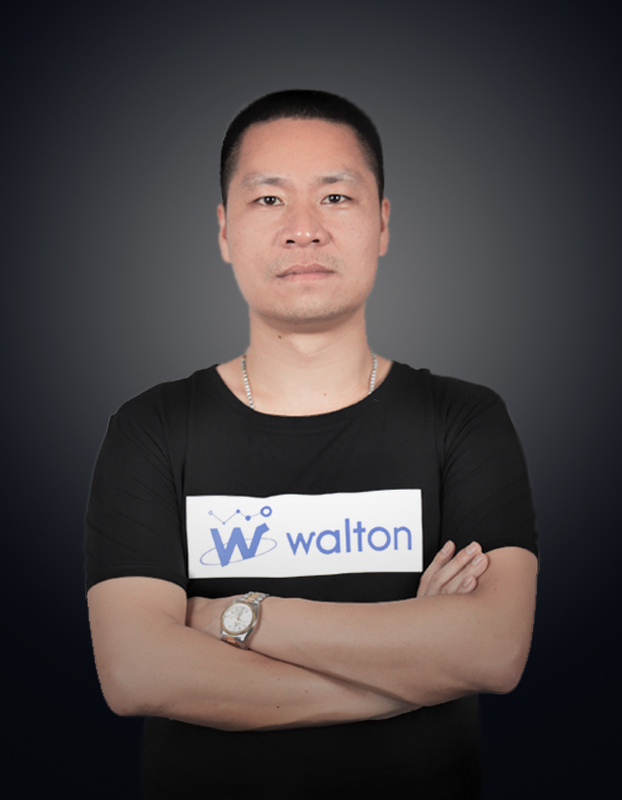 The team encourages the continuation of community-led local meetups and initiatives, as a strong community fosters strong relationships, which is needed to embody Waltonchain’s vision for global blockchain-VIoT adoption. More information for a timeline on the new Waltonchain whitepaper (the current one lives here) will be released as soon as possible. They also confirmed that the new white paper will reflect their consensus mechanism as being WPoC, consisting of PoW, PoS, and PoL. The team has confirmed that they’re redesigning the website, in response to criticism of a poor user experience and impractical navigation lacking in modern web standards on Waltonchain’s website, as well as an incomplete web miner on the Explorer. Waltonchain will be open-sourced before the token swap. Details of staking rewards for token holders will be released before the token swap, which is scheduled to take place during a phased period following mainnet launch. They are planning various child chain token airdrops to regular token holders. Phase 1 of their token swap will come into effect once the 200,000th block is mined. 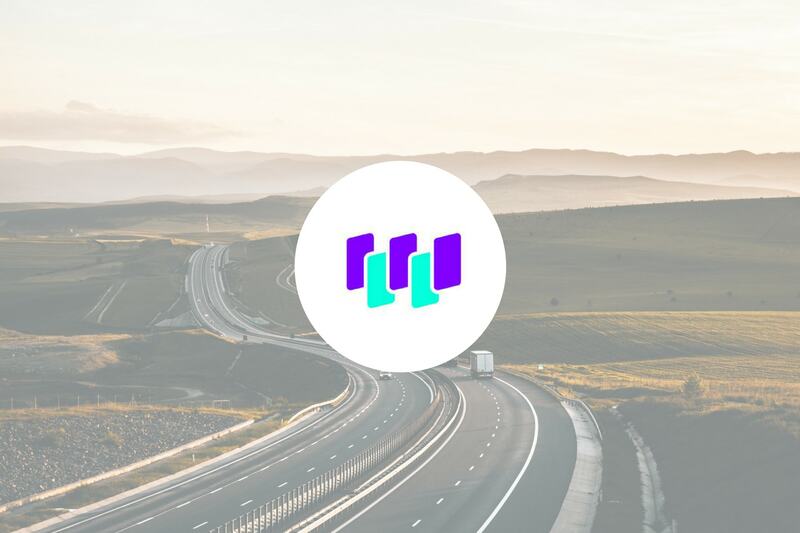 Waltonchain will snapshot WTCT mining addresses that received 50+ WTCT rewards, and equivalents in WTC will be sent to miners’ ERC20 WTC addresses. With regards to Guardian Master Node (GMN) level mining, which is easier to mine than conventional MasterNode (MN) and provides higher rewards, the team stated that their algorithm allocates lower difficulty based on hash power and a miner’s mining address balance (thus confirming that GMN mining is at an advantage). However, they stipulated that they will make a solution available in the future to ensure mining conditions are fair, so as to prevent GMN mining pools from undue profiteering versus that of MN mining. They clarified that these sequential events won’t undermine mainnet security or efficiency in lieu of mainnet launch, and that Waltonchain’s parent-child chain structure is secure. The team reiterated that, should you change your GMN address, you will lose your GMN status. Parent-chain transactions are charged in WTC. For child-chain transactions, fees will be payable in child-chain tokens. Once the Waltonchain platform has been established on mainnet, a wide variety of cross-chain applications within the ecosystem will create a demand for, and be collected in, WTC. Due to the constraints imposed by NDAs, the team has stated they are unable to provide time frames for listing on South Korea’s top exchanges but assures that it will indeed happen in due time, and will be communicated accordingly. In a world first, Waltonchain has established the first blockchain research institute holding a license issued by the Korean government. Waltonchain feels that there is a future — once smart city-stage comes into effect — in which WTC tokens could be used to pay for food, rent, and living expenses. VP Yang Feng. 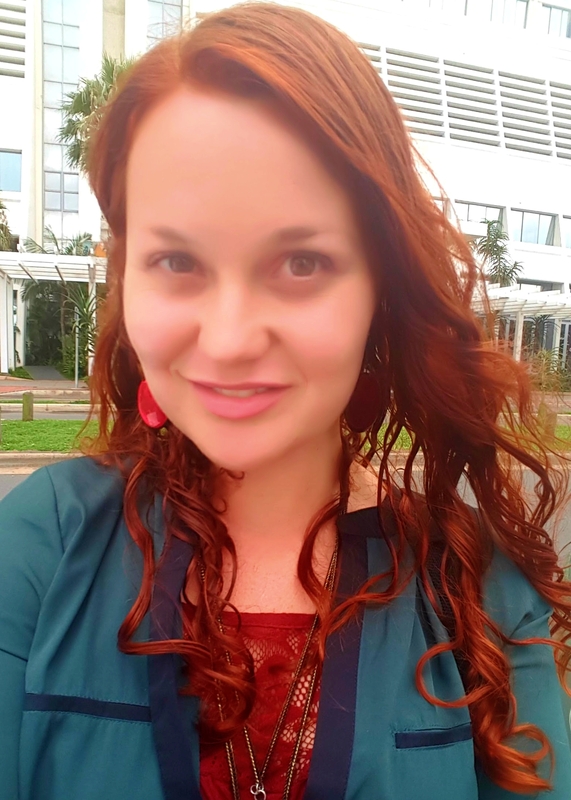 Image courtesy of Waltonchain. 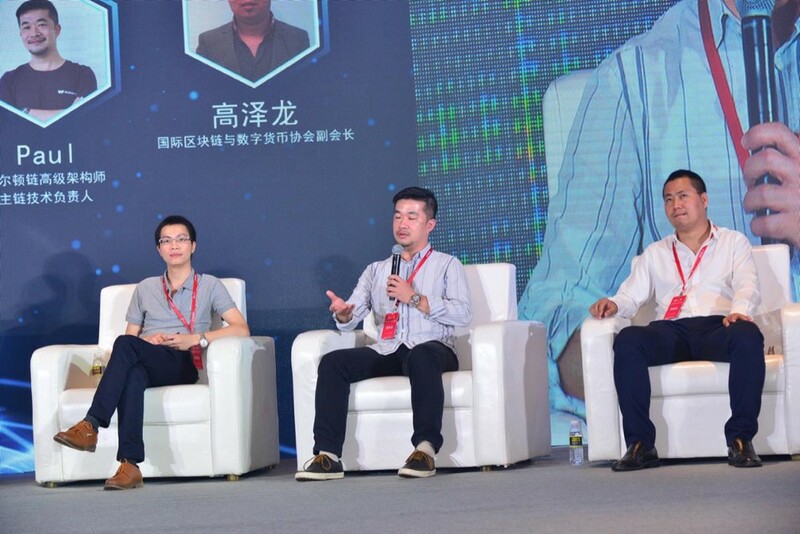 Luo Tianbao speaking at China’s First Global Blockchain Technology Achievements Forum 2018. Image courtesy of Waltonchain. His biography will be included in the upcoming white paper. More details on the rest of the team can be found here. We’ve previously written about why Waltonchain is a good long-term investment. The company has made good strides so far, including a number of promising partnerships in Q1 (including a partnership with China Mobile IoT Alliance), firm progress in Q2-3, and a solid step forward towards mass production of their mid-end IR receiver chips. Waltonchain is responsive to its community, a vital ingredient in ensuring long-term success, and communication initiatives such as this and other AMAs go a long way toward clearing up misunderstandings, keeping its advocates up to steam, and building support for the brand.